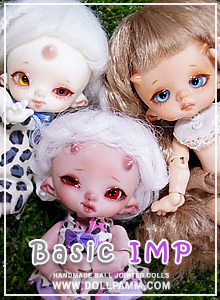 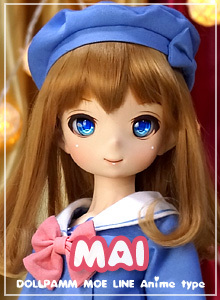 [NEW DOLLS]New line MOE(msd) dolls has b..! 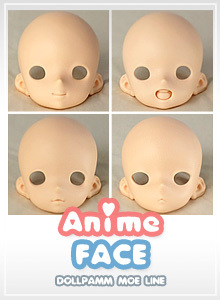 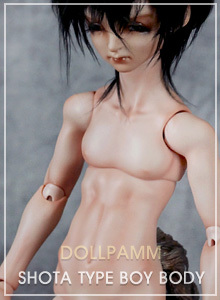 [★NOTICE] Dollpamm default skin color w..! 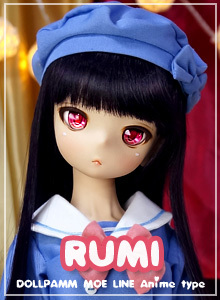 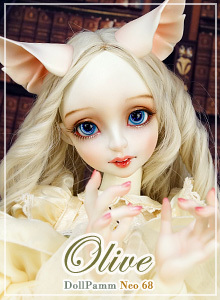 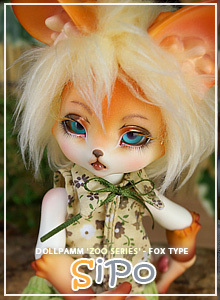 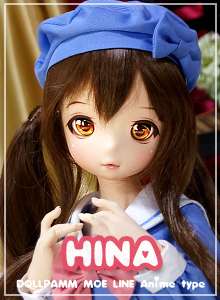 [★Limited edition] Deer girl "TIRKA" ha..!